Check out this new sample video from the highly anticipated Kandoao Qoocam! The video seems to show excellent image quality with amazing stabilization, natural-looking colors, and impressive dynamic range. I also don’t see any waviness along the stitch line, which was an issue with previous samples. 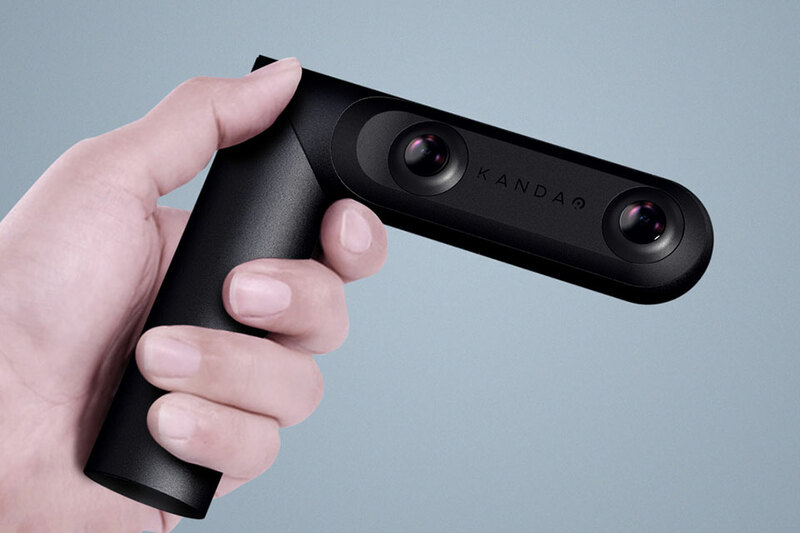 Kandao Qoocam is a 360 camera with the unique capability of transforming into a 3D 180 camera. It is also the first consumer 360 camera to have depth mapping, which will enable it to refocus photos (change focus in photos after they were taken), or change backgrounds. It is due for release in August 2018 for $399 MSRP. For more info on the Qoocam, including a hands-on report, check out this page.